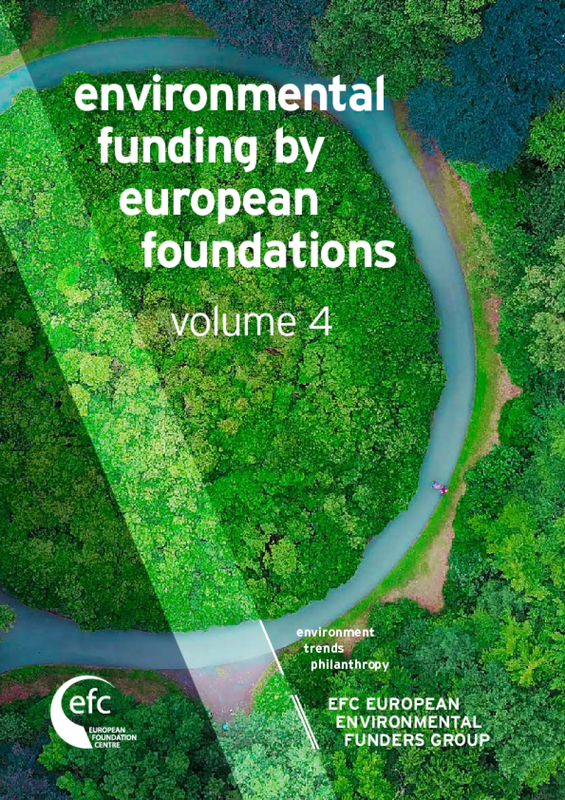 This GrantCraft case study, developed for Foundation Center's FundingtheOcean.org portal, examines what a group of marine conservation funders did when questions about grantee capacity came up. 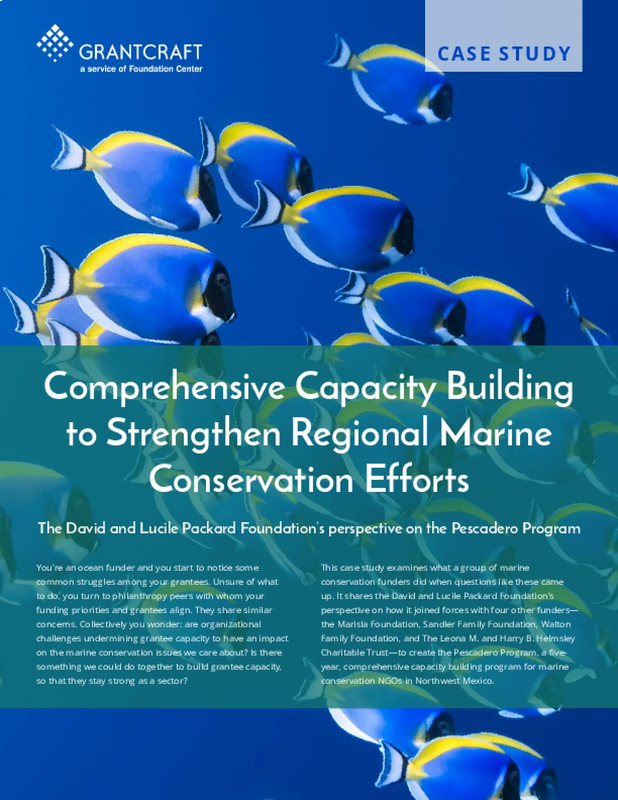 It shares the David and Lucile Packard Foundation's perspective on how it joined forces with four other funders— the Marisla Foundation, Sandler Family Foundation, Walton Family Foundation, and The Leona M. and Harry B. Helmsley Charitable Trust—to create the Pescadero Program, a fiveyear, comprehensive capacity building program for marine conservation NGOs in Northwest Mexico. Our Shared Seas is a guide of the primary ocean threats and trends to help funders, advocates, and governments make better, faster, and more informed decisions. 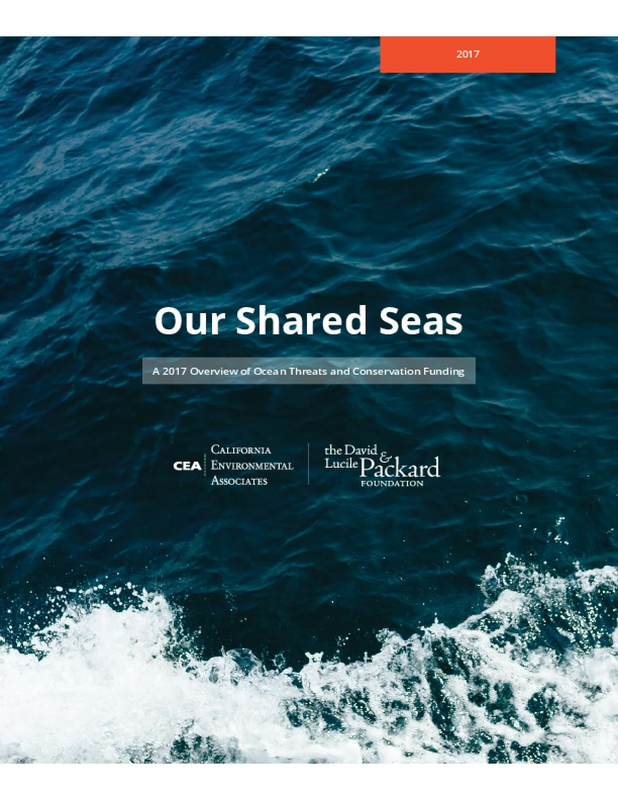 The David and Lucile Packard Foundation commissioned California Environmental Associates to develop the guide for the increasing number of philanthropists and aid agencies that have risen to the challenges facing our ocean. It is essential that we work together to tackle illegal, unregulated, and unreported (IUU) fishing. IUU fishing makes it all the more difficult to ensure we have enough fish in the ocean for future generations. Solutions that address IUU fishing are especially compelling because they are exactly what we need for responsible and evidence-based marine resource management. 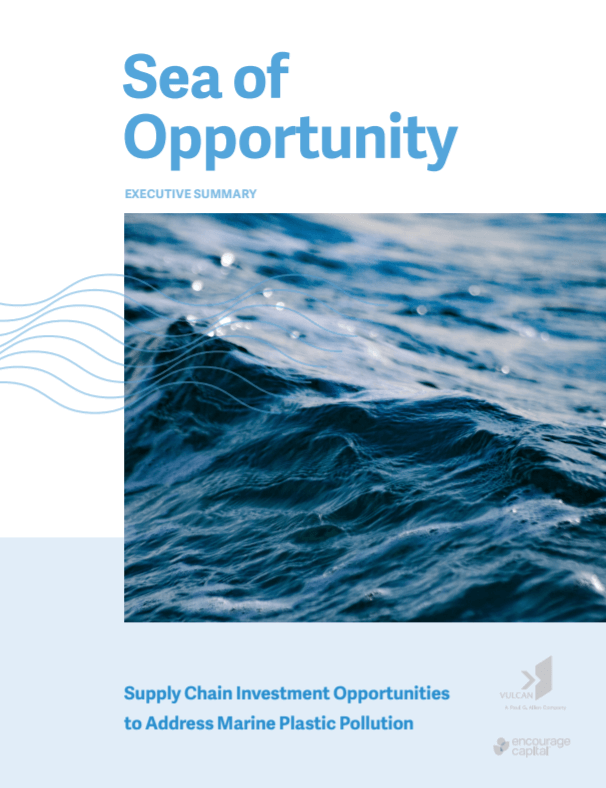 Philanthropist Paul G. Allen funded this report to identify impact investment opportunities for those joining the fight to eliminate plastics pollution as a significant contributor to the rapidly deteriorating health of our ocean. 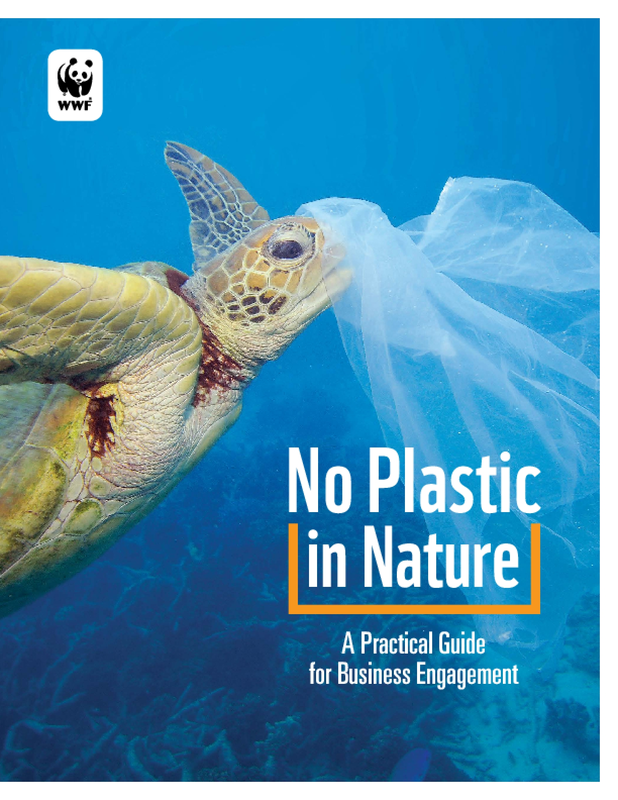 Millions of metric tons of plastic are dumped into our ocean annually, and through this report potential investors will beter understand how they can most efficiently and effectively help to disrupt the plastics supply chain and prevent plastics pollution in the first place. Mr. Allen's unique data- and technology-driven approach to some of the world's toughest challenges catalyzes innovation, improves policy, and accelerates change for the beter. He believes this report can have the same effect on the future of our ocean. This report is intended solely as an informational resource for those individuals and organizations seeking to support solutions to the problem of ocean plastics. It is not intended to prescribe specific investment approaches, speculate about potential risks or returns, or recommend individual companies for investment. And, as always, investors need to conduct their own extensive due diligence on these suggestions before making any investments. This report does not claim to have completed exhaustive due diligence on any of these approaches. This report has been produced by Encourage Capital who takes full responsibility for the report's contents and conclusions. 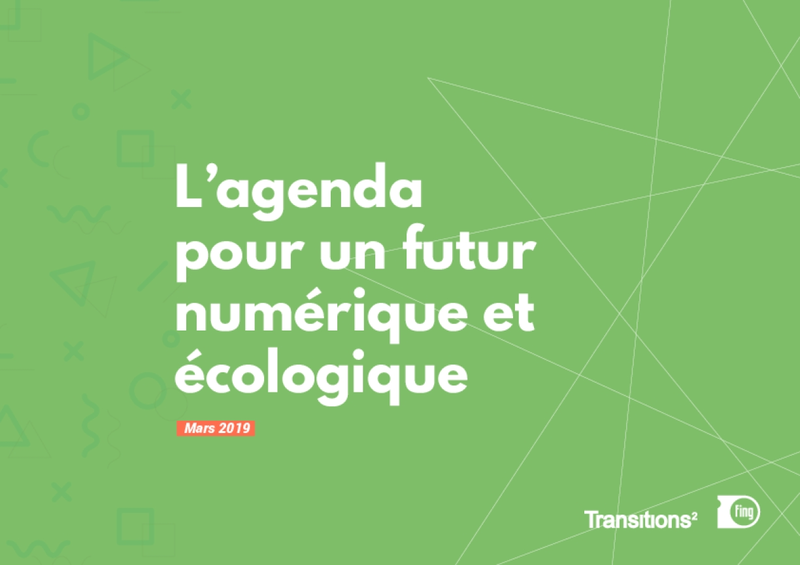 While our technical advisors and the many organizations consulted have greatly informed the content of this report, their participation does not necessarily imply endorsement of the report's contents or its conclusions. We are very thankful for their contributions. This white paper aims to serve as a resource for businesses, NGOs, and other seafood stakeholders as they plan and implement traceability and anti-IUU fishing protocols within supply chains. 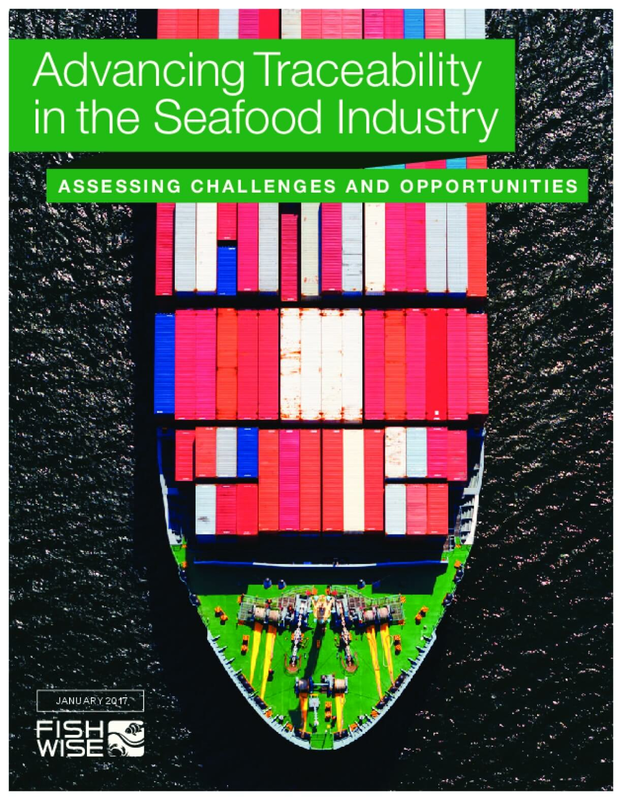 It summarizes the seafood traceability landscape, key international and regional policies and regulations, and steps that seafood businesses can take to improve the traceability of seafood within their supply chains. It also provides information about some of the conservation organizations, for-profit companies, certifications, and other players currently working to support the adoption of end-to-end, electronic, interoperable traceability in the North American market.